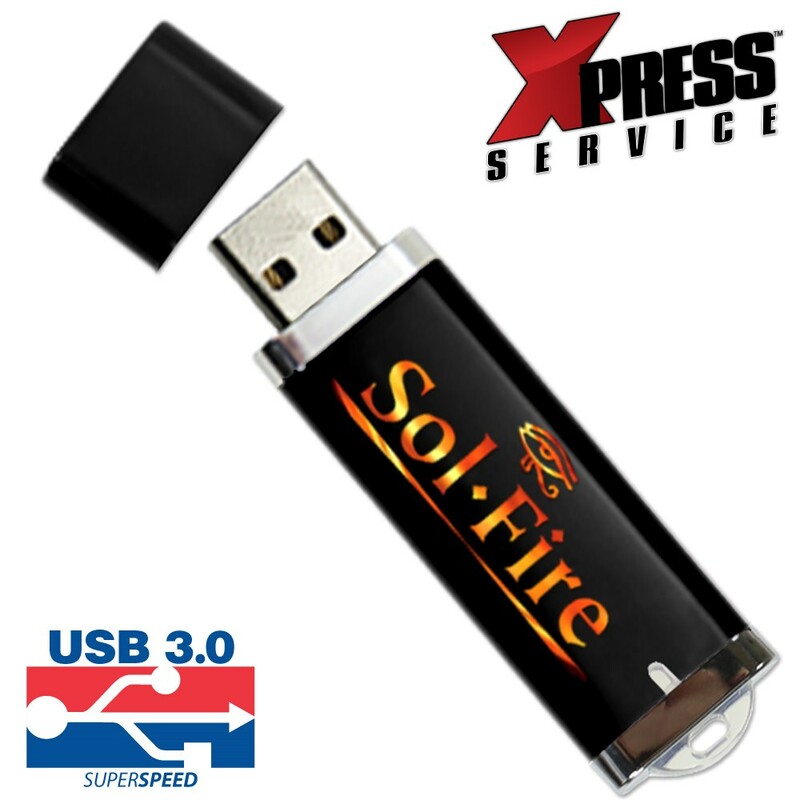 Faster is better with the Bolt 3.0 promotional USB drive. 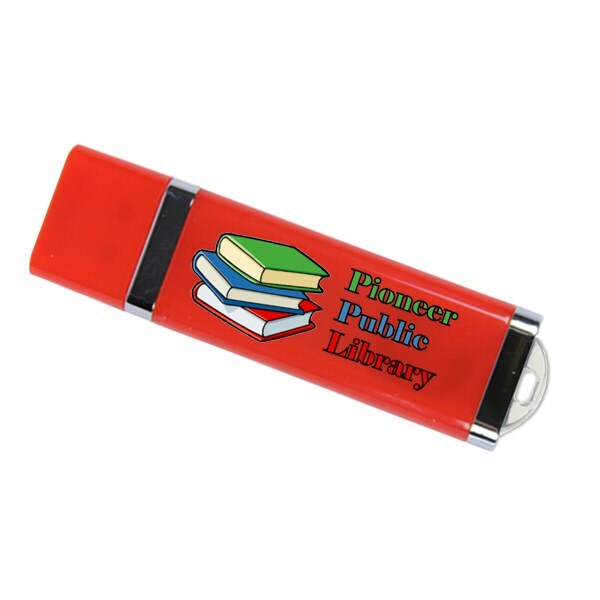 Highly desirable due to its classic, sleek style, high speed, multiple capacity availability, and smooth printing surface, the bolt is ideal for marketing and advertisement. It’s available in 6 great drive colors. With 6 vibrant drive options, a capped connector, and a built-in key loop ideal for transport, there isn’t much to dislike about the Bolt 3.0 USB. 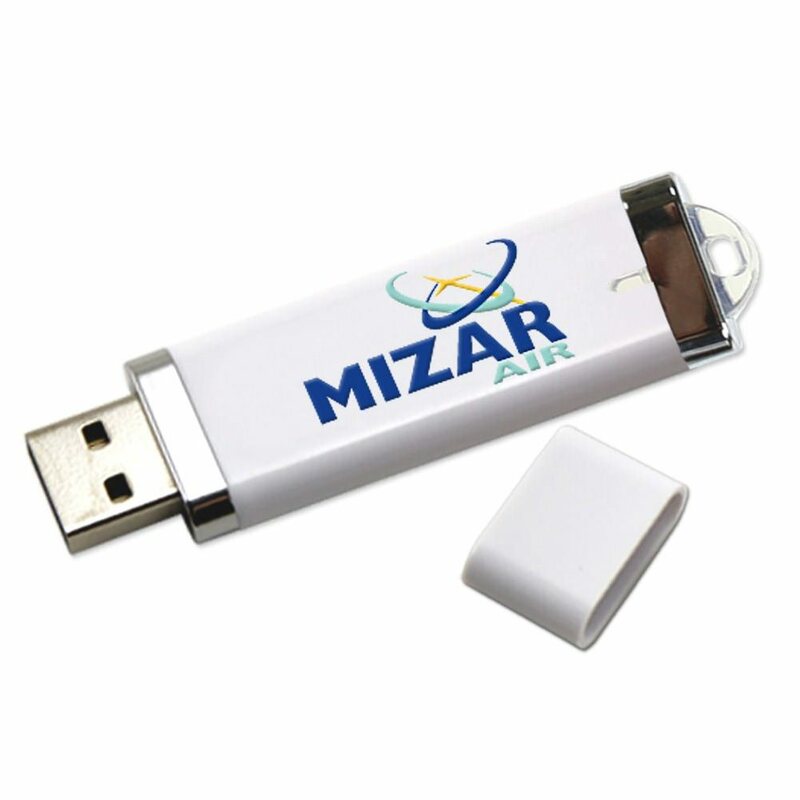 Set apart by its high speed 3.0 USB, numerous capacity options, LED indicator light, and sleek exterior finish, it is an ideal promotional goodie or giveaway. 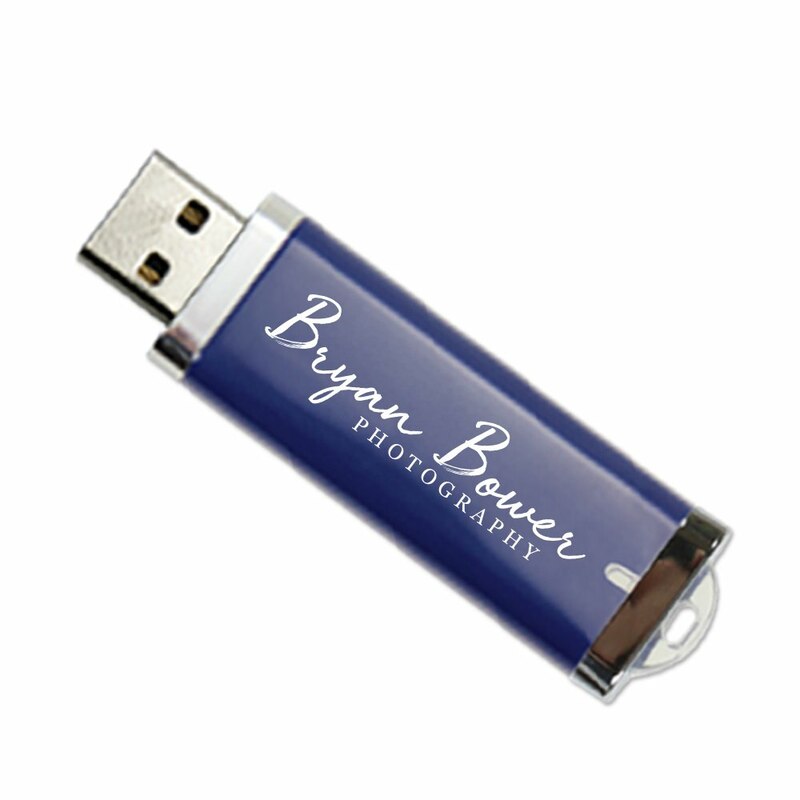 Set your brand a part from all the rest with the Bolt 3.0 branded USB drive, printed beautifully with your logo. Turn time is Xpress (1-3 business days) and comes with ground shipping in the continental US. 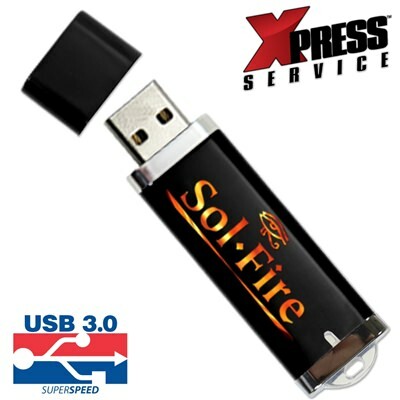 Turn Times: Xpress in 1-3 Business Days.